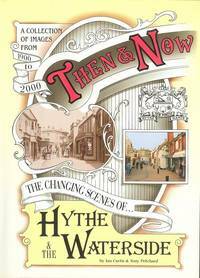 Lyndhurst: Lyndhurst Publishing Company Ltd., 1999. 104 pages, 860g. Red cloth boards Near MINT in a FINE d/w plus original book mark attached by silk band. 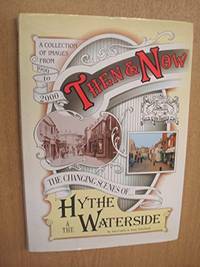 Illustrated with over 300 b/w photographs, prints, picture postcards covering the period 1900 - 2000, plus drawings and street plan.. 1st Edition. Hard Cover. Near MINT/Fine. 4to - over 9¾" - 12" tall.